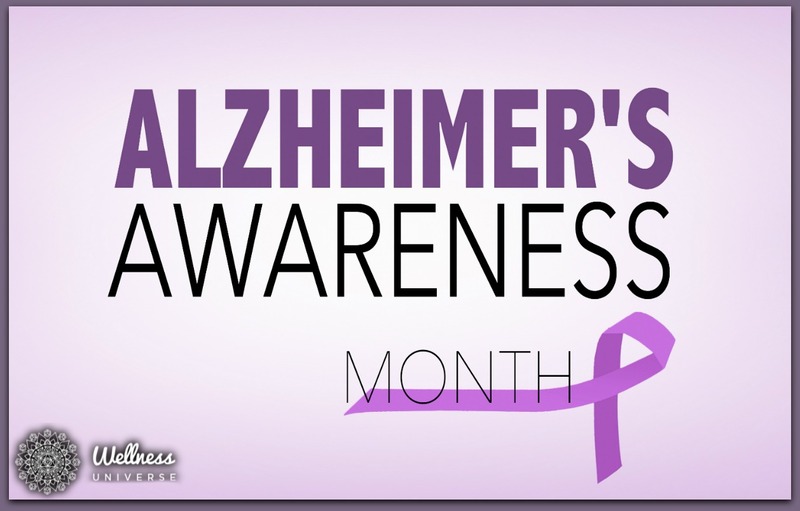 This month is World Alzheimer’s Month. Do you have a loved one or know of someone afflicted with Alzheimer’s? It is more widespread than you might think. Alzheimer’s and dementia are most common in Western Europe (North America is close behind). This disease not only steals the personality of the person it distresses, it causes emotional anguish and extreme fatigue for caregivers. It is a difficult position to be in. Shoulder to shoulder with this is the fact that the person with Alzheimer’s often doesn’t think anything is wrong with them. They may get verbally or physically abusive when you attempt to redirect them. Who Has A Higher Probability of Getting Alzheimer’s? 2 in 3 people with Alzheimer’s are women. New problems with words in either speaking or writing. You can read the summary of the World Alzheimer’s Report, 2016; Improving health care of people living with dementia, coverage, quality, and costs now and in the future. To find support for both the person with Alzheimer’s and their caregivers, here is a list of non- profit Alzheimer’s associations around the world. 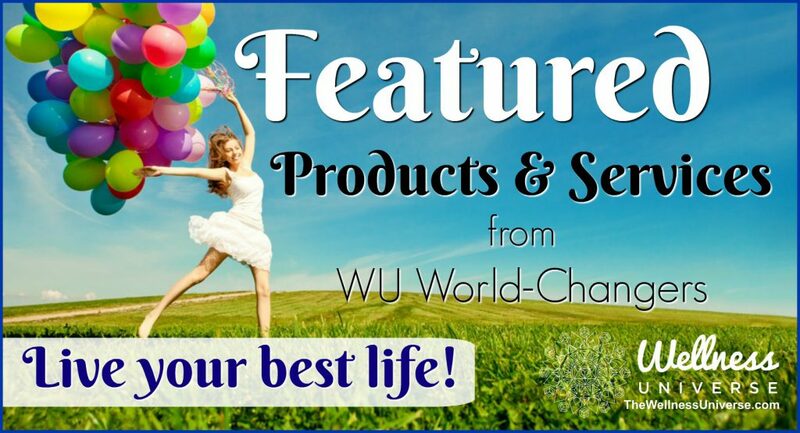 If you provide support or products that make the world a better place, and help humanity live in health, happiness, and wholeness, join us as a WU World-Changer. How can you help spread awareness this year’s World Alzheimer’s Month? Do you have any knowledge that may be beneficial for our readers? Please share it with us in the comments section below!